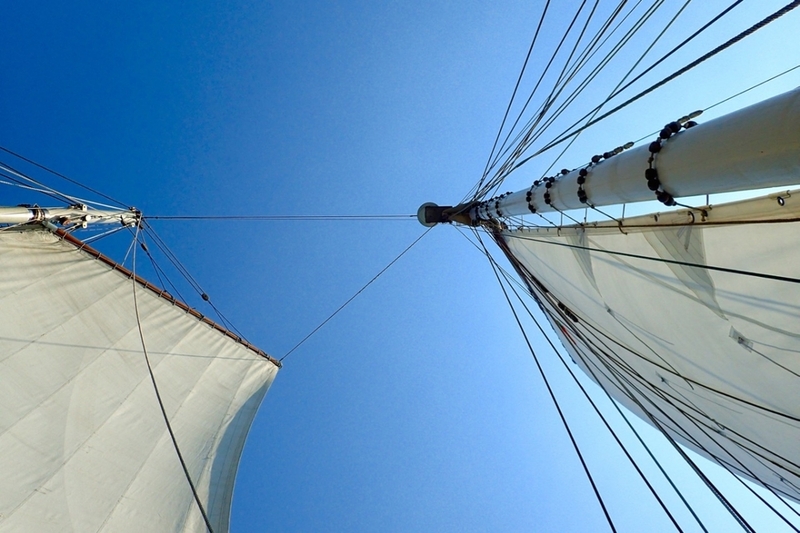 Raja Laut (meaning “King of the Seas”) is an elegant adaptation of a 19th century trading schooner that calls to mind the ships of centuries past. 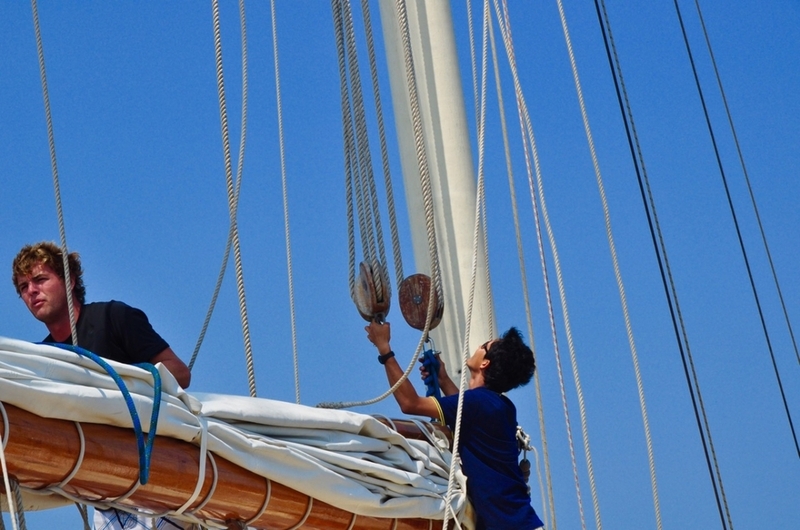 This timeless 31-metre yacht has been plying the seas of Indonesia and the Malay Archipelago for a decade and was refurbished in mid 2015. 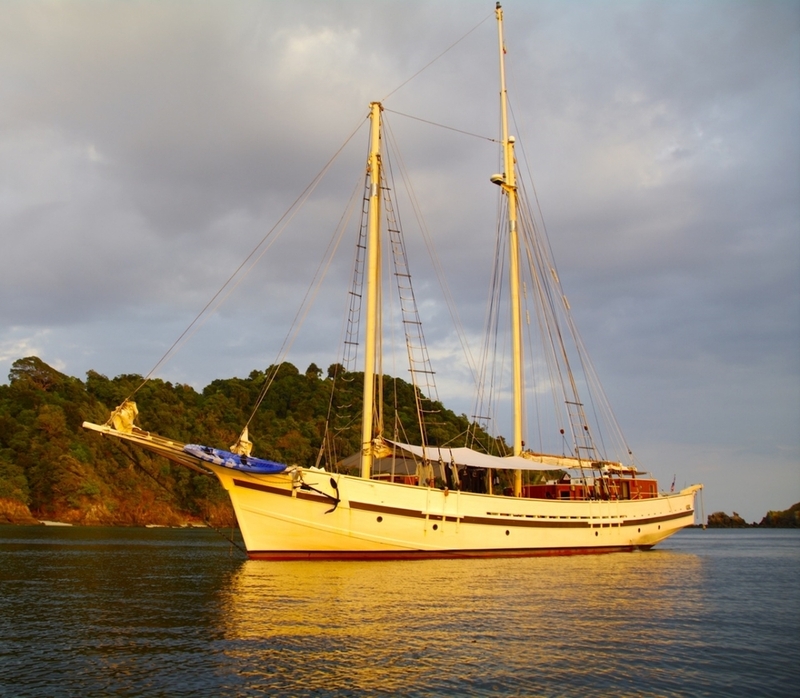 Raja Laut’s owner built her to reflect his family’s love for the ocean. 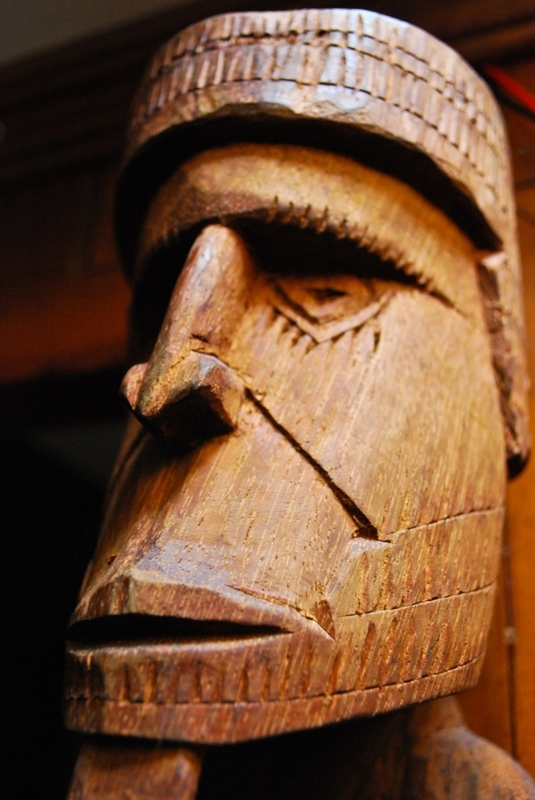 Their passion for the ancient spice trading history of Asia’s beguiling islands, literature of the likes of Joseph Conrad and knowledge of traditional boat building techniques is commendable, and this reflects beautifully in Raja Laut’s authentic character. 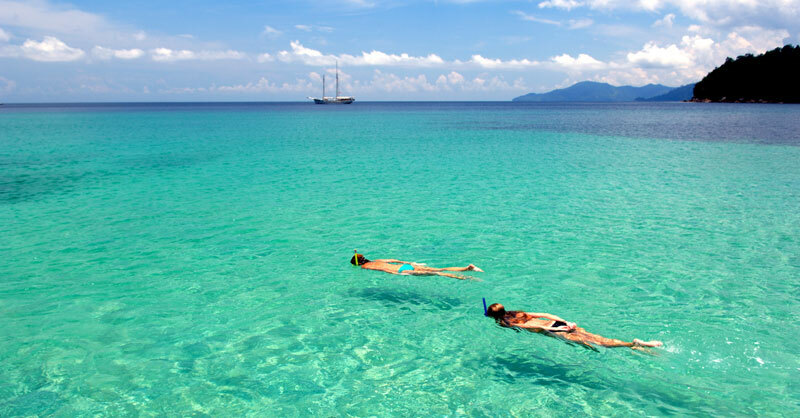 She spends the summer season in the surrounds of UNESCO World Heritage Komodo National Park, and returns to Thailand, the Andaman Sea and the Mergui archipelago in winter. 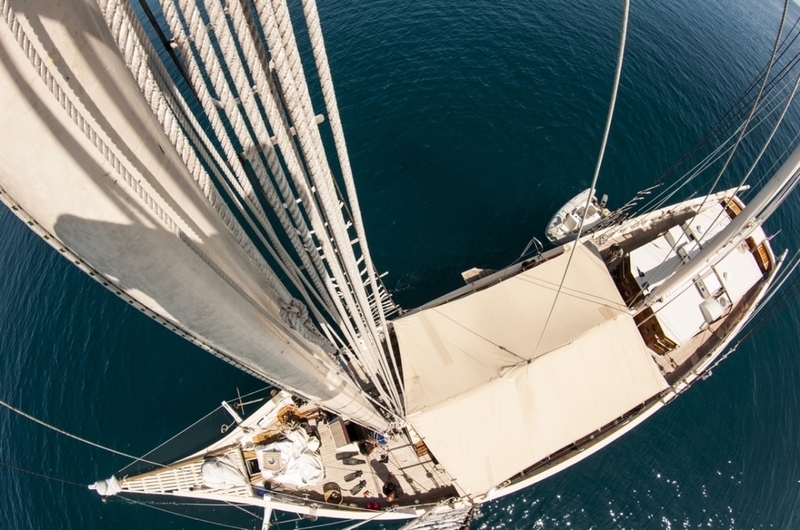 Raja Laut follows in the footsteps of famed explorers Brooke and Conrad, using a gaff topsail schooner rig chosen for its simplicity. 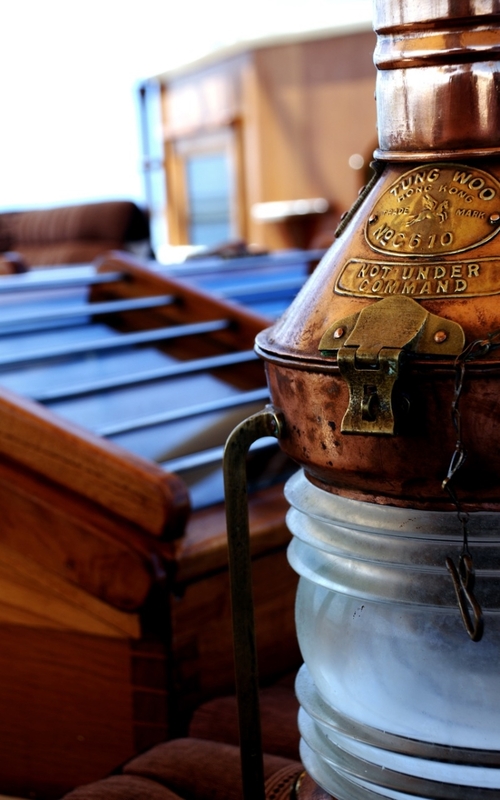 Reminiscent of the South Sea trading vessels of the past on the outside, her interiors have been appointed with modern amenities, and her well-proportioned motorisation is key for long charters and sailing expeditions. 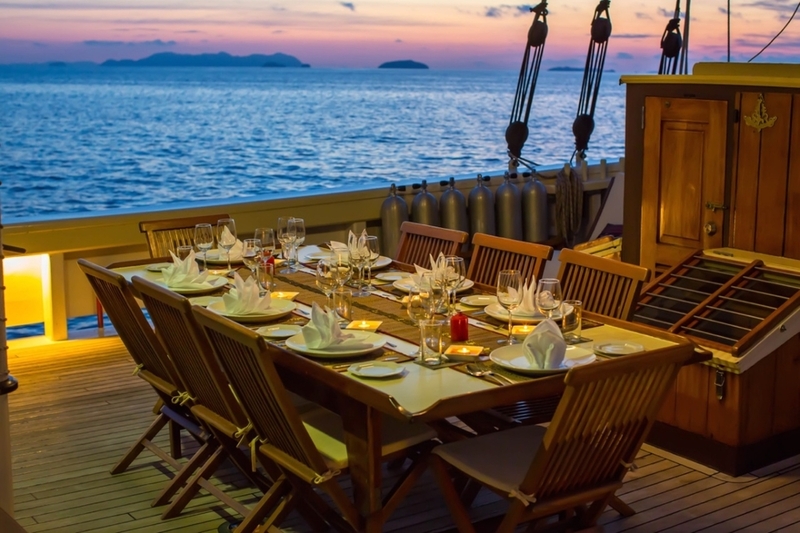 The yacht’s layout lends itself particularly well to families and a highly experienced crew of 7 includes a cruise director, a captain, a chef and a dive master. 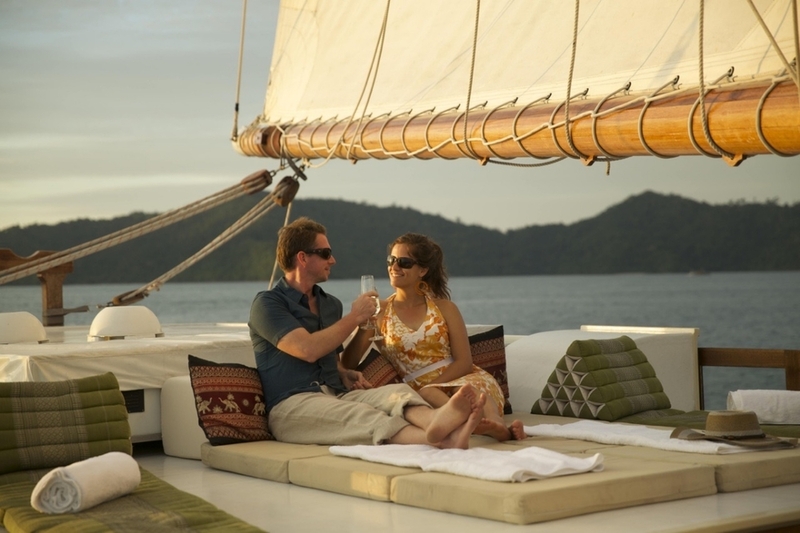 Together they are well equipped to accompany guests on the most incredible adventures in Indonesia and beyond. 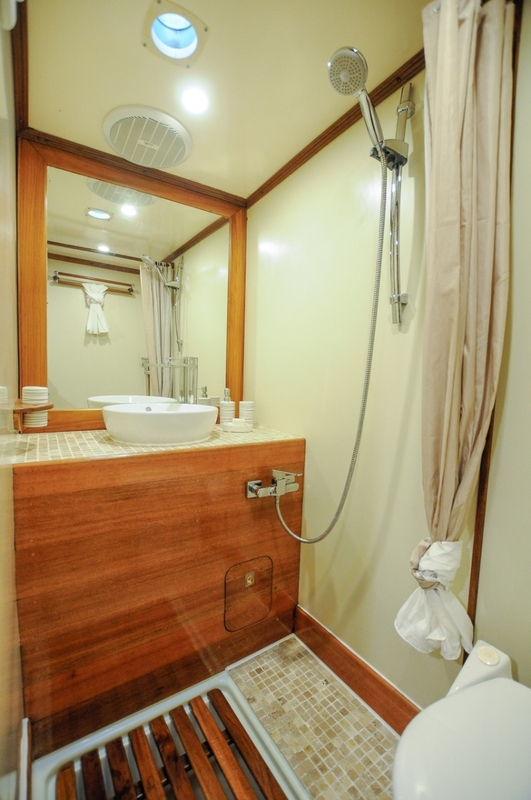 Raja Laut features 6 air-conditioned ensuite guest cabins, all of which were recently renovated in the summer of 2015. 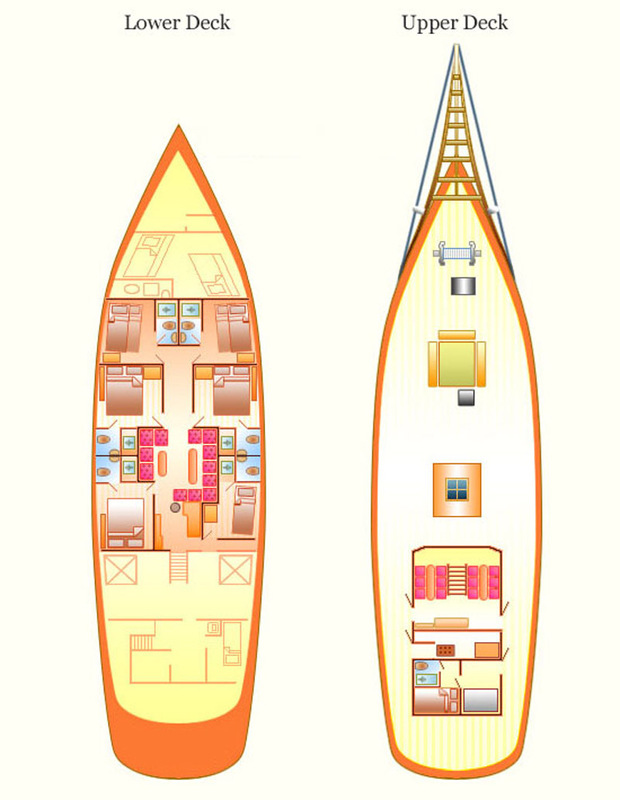 There are 3 double cabins and 3 twin cabins, making this yacht ideal for families. All cabins feature ensuite bathrooms that have recently been modernised in line with what one might expect of a contemporary luxury yacht. Interiors are fitted with native tropical hardwoods that give Raja Laut’s spaces a rich warmth and ageless charm. Aside from the cabins, there’s plenty of space to relax indoors in the traditionally dressed lounge and dining areas. Outside, the yacht’s beautiful teak deck offers multiple sunloungers in suntraps and shaded areas, as well as a large dining table for alfresco meals served under an ample awning. Onboard equipment includes satellite navigation, internet and satellite phones, diving and fishing gear, as well as sea kayaks, waterskiis, a wakeboard and a banana boat. The chef prepares both Asian and Western menus to suit every desire, whether it’s an elegant meal in the cosy lounge or a fresh seafood grill served on a deserted beach. 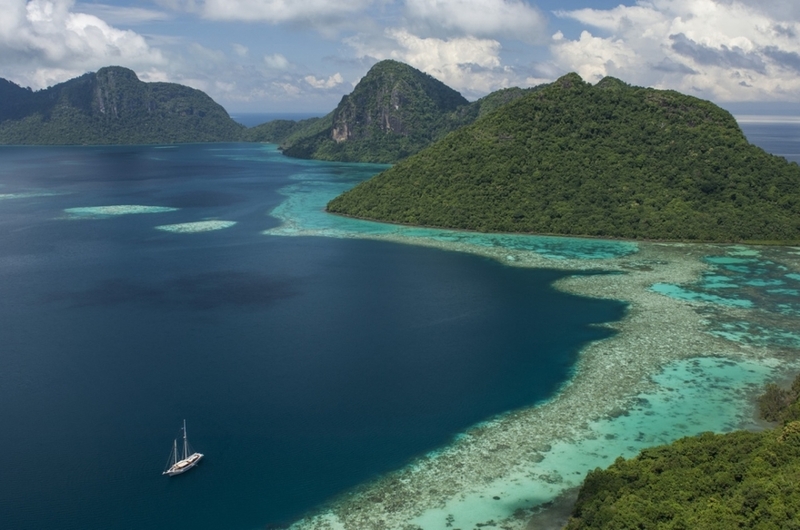 Raja Laut’s experience in these regions is unparalleled, and she suits those seeking an authentic trip with personalisation, privacy and simplicity at heart. Raja Laut was built in 2005 and spans 31m with a beam of 7.2m. 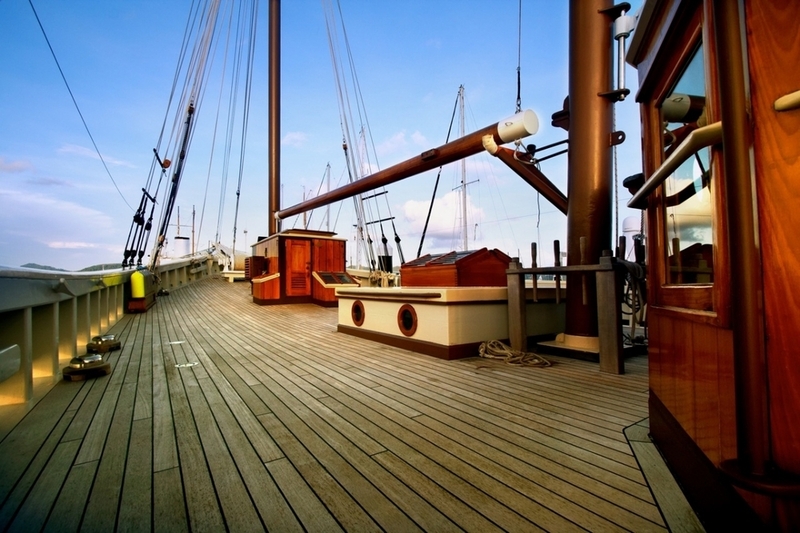 6 cabins accommodate up to 12 guests, with 3 doubles and 3 twin berths. She has a maximum cruising speed of 10 knots.